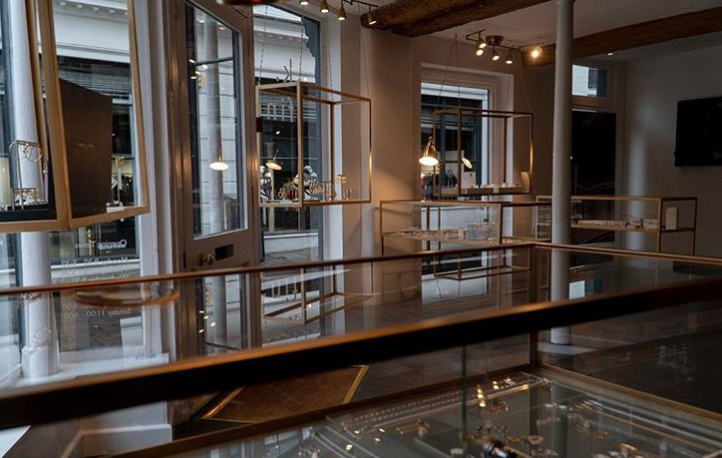 Family-owned jewellers unveils its third multi-brand boutique. 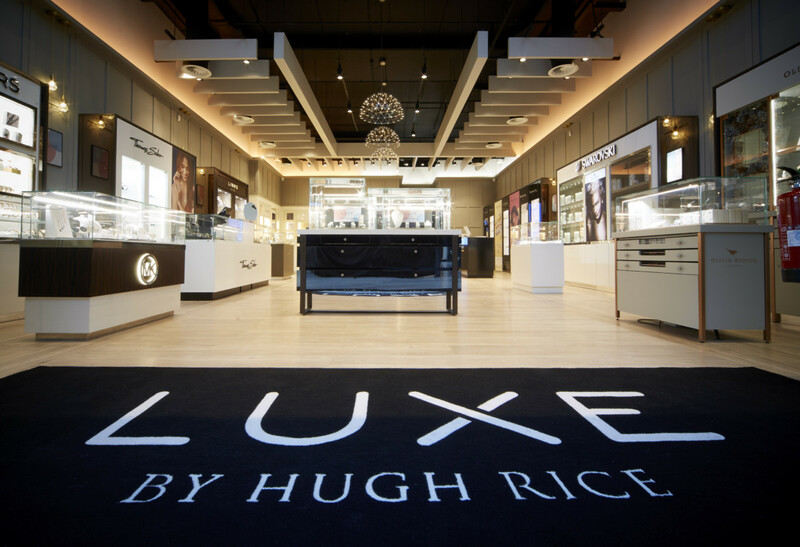 Family-owned jewellers Hugh Rice has opened its third multi-brand boutique on James Street in Harrogate. The company now owns and operates three multi-brand stores in Hull, Beverley and Harrogate as well as seven dedicated Pandora franchises. 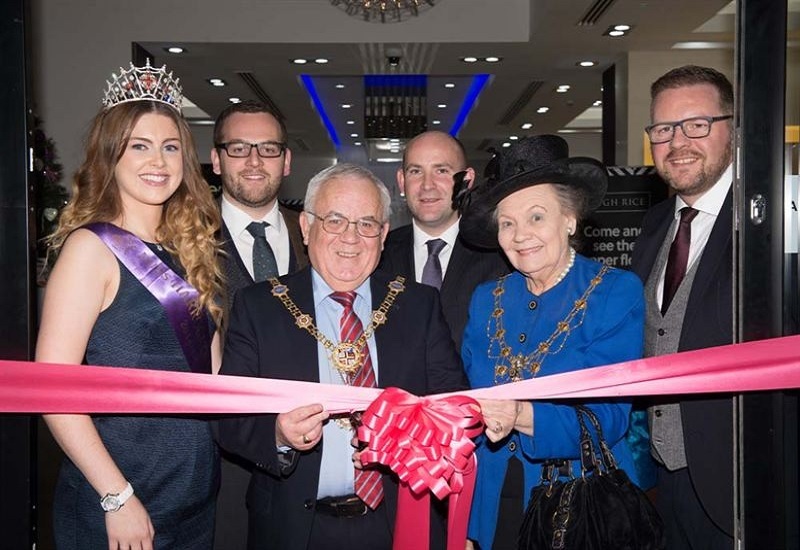 The company celebrated its new store’s official opening on Saturday November 29, surrounded by VIP guests including the Mayor and Mayoress of Harrogate. 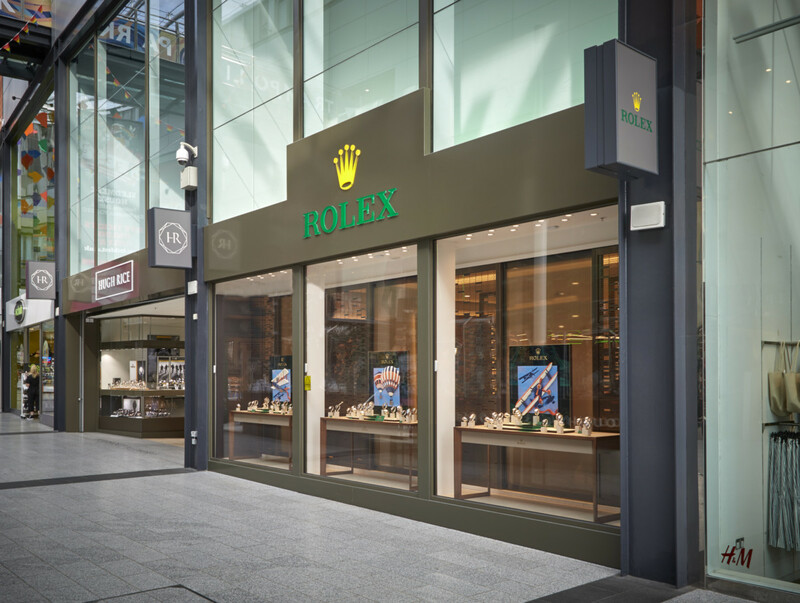 The new boutique will host a selection of jewellery brands, as well as luxury watch brands Breitling and Omega. Hugh Rice managing director Paul Rice, commented: “This store is another exciting chapter in our history. 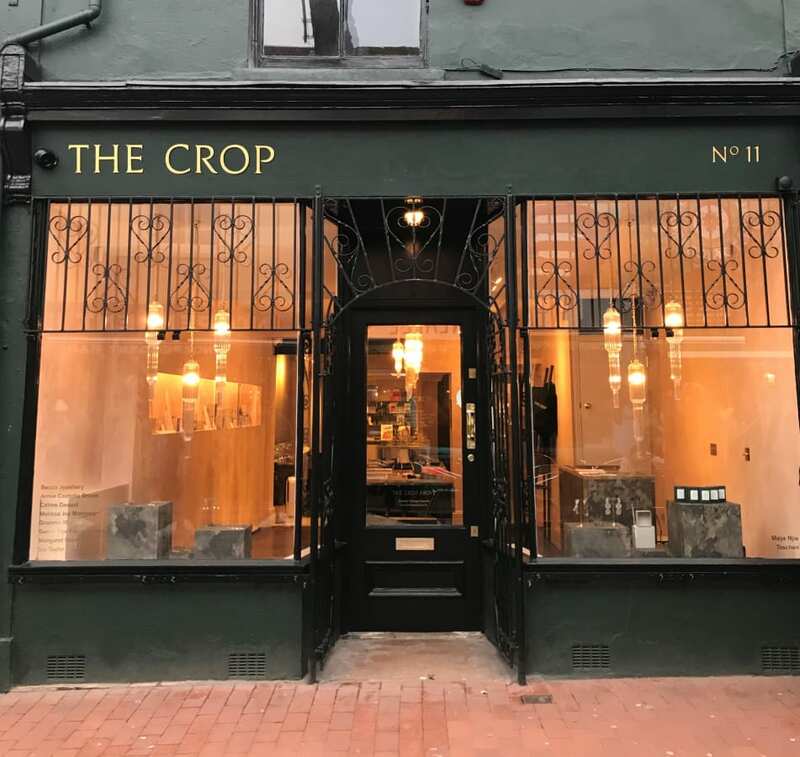 The launch was a great success, we’re already getting brilliant feedback from our customers and we’re looking forward to a long and happy future in the town." 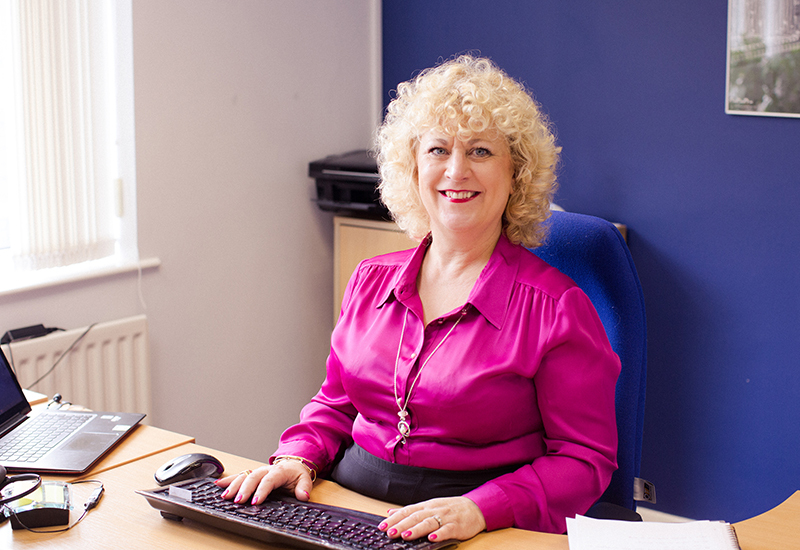 Hugh Rice was founded in 1971 and now has ten stores across Yorkshire. 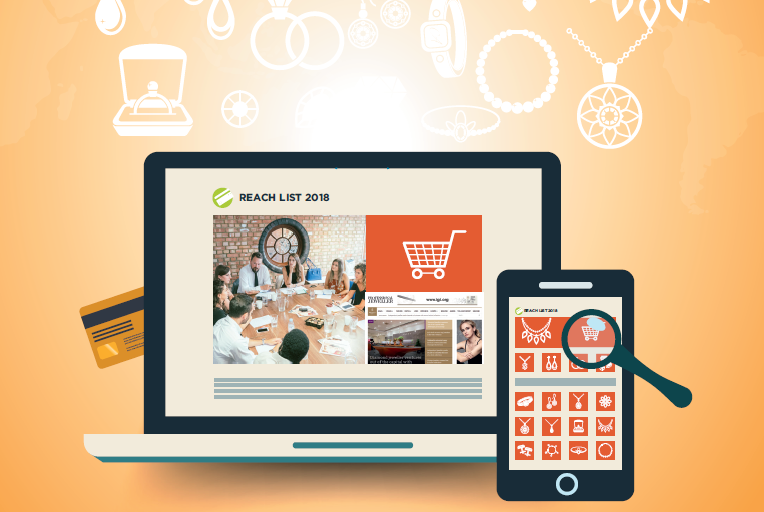 It employs a team of over 200 people and stocks jewellery brands including Michael Kors, Pandora, Thomas Sabo and Swarovski. In 2009, the company owned one of just four Pandora concept stores in the UK after it transformed its Whitefrigate store in Hull. In the same year it opened its Pandora Meadowhall One store to customers in Sheffield. In 2014, Hugh Rice announced a £50,000, year-long sponsorship deal with professional boxer and Olympic gold medallist, Luke Campbell, who was born-and-raised in Yorkshire.